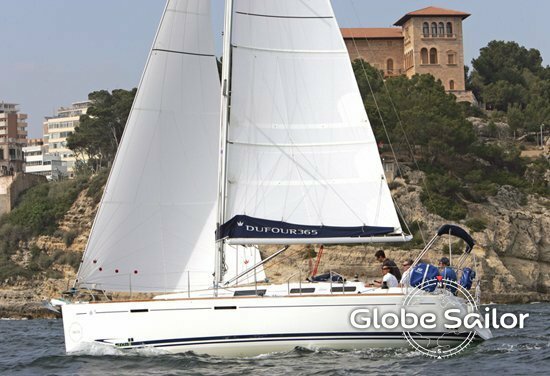 The Dufour 365 will please everyone from bow to stern. 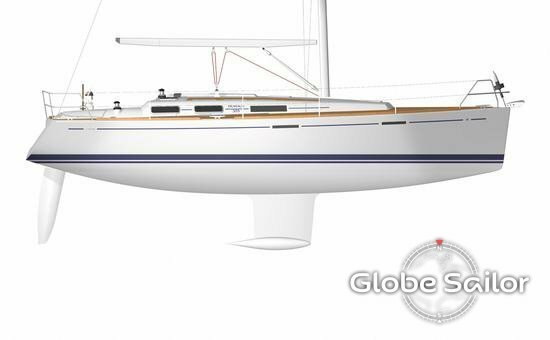 For manoeuvres, no one will have to strain their back, as the deck layout has been designed to enable effortless sailing. 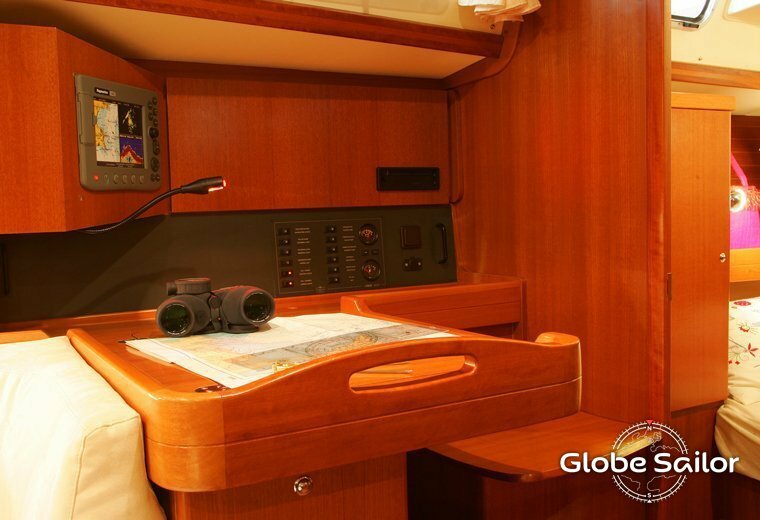 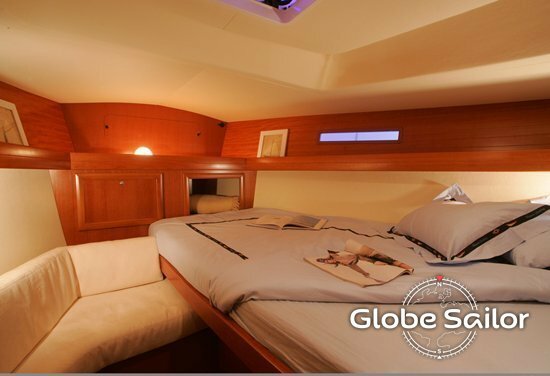 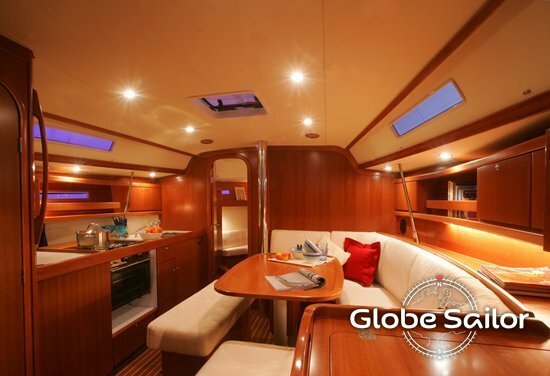 The fully equipped galley, which proves to be very practical at sea, will allow crewmembers to gather in the friendly saloon to share the nice feasts that you will have been able to easily cook. 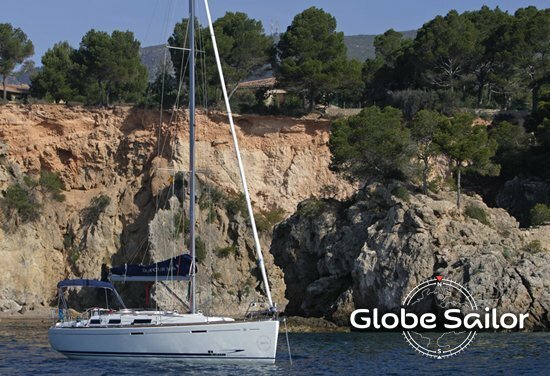 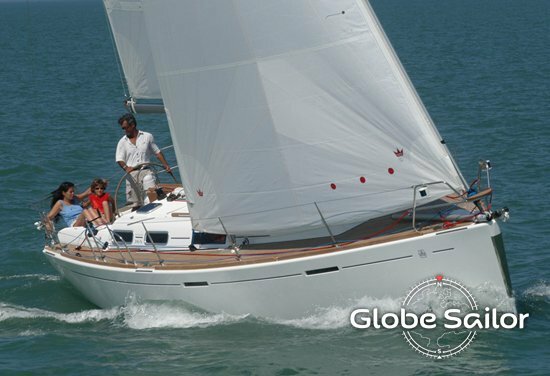 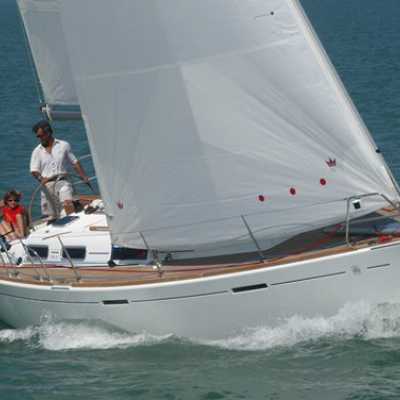 The Dufour 365 is a boat on which you will feel confident and safe, and therefore enjoy an excellent holiday!